Starting today and going through Saturday Dec 19, The New Art Center’s exhibition “Decoys and Devices” will be on display in the Main Gallery at 61 Washington Park in Newtonville. "Decoys and Devices” brings together the work of Terry Conrad and Danny Goodwin to examine their rich use and perplexing representation of commonplace materials. The artists bend, wrap, slice, stack, clamp and glue to create objects, prints and photographs that are at once low-tech DIY, cool and clinical. Free. 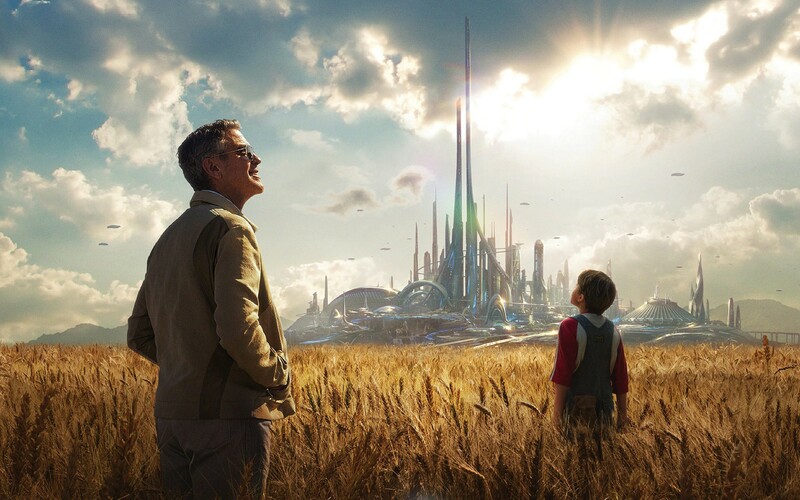 On Friday November 28, from 2-4 the Newton Free Library will be screening “Tomorrowland” a story of a scientifically minded teenager who discovers an advanced trinket that provides an astounding glimpse to the future. Rated PG. Free. On Sunday Nov 29 from 2-5 join the Newton Free Library as they host Inhyun Lee for a solo piano performance of works by Franz Liszt and Sergei Prokofiev. Ms. Lee has performed as a soloist with a variety of orchestras in major concert halls in South Korea, Tokyo, New York and Boston, among others. Free. 4. "Get To Know Your Voice"
On Tuesday Dec 1 from 7-8 pm All Newton Music School is offering a workshop “Get To Know Your Voice” an exploration for singers, non-singers, and instrumentalists. So many of us believe we cant’ sing yet often times what is lacking is awareness. With a bit of guidance from All newton Music School faculty member Rachel Rynick you can explore what your voice is capable of in a free low-pressure hour of music making. Ages 16 and up. To register please visit www.allnewtonmusicschool.com. Free. Original article via Wicked Local Newton, here.